NG area at GWL alongwith B.G. coaching depot is looked after by CDO/GWL. Light repair & heavy repair works on wagons. Mainly dealing in military defense yard stock & VP movement. At Jhansi station Clean Train Station Scheme is functional between 06.00 hrs to 22.00 hrs for nominated trains. SMS based ‘CLEAN MY COACH’ app for on demand cleanliness introduced on all these trains. Jhansi and Gwalior are two main coaching depots of Division. Mechanized Coach Cleaning has been introduced on these depots. All primary and terminating trains are covered. Railway own 1 ton per shift capacity laundry is functioning at Gwalior and catering 76% of total requirement of Division. 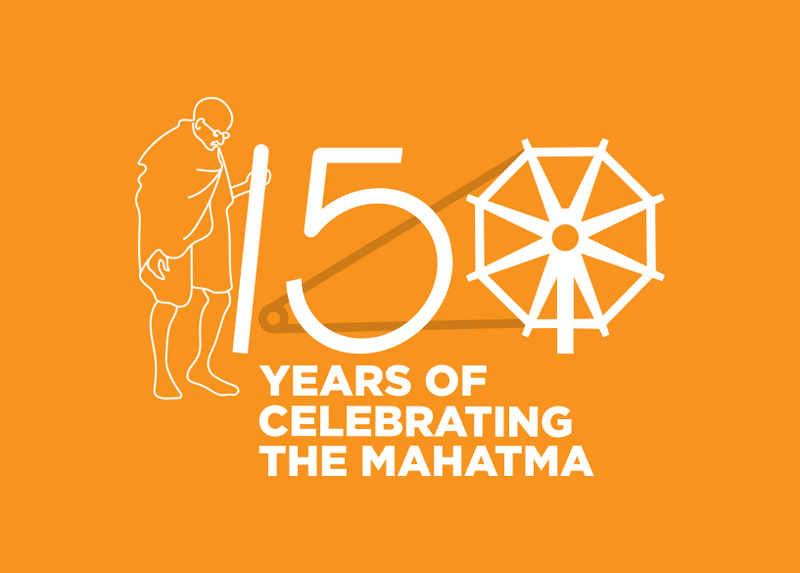 A 6 ton per day laundry also proposed on BOOT model, which will be cater all linen of Jhansi Division. Two Nos. cubical, displaying a model of bio digester besides instructions and information to users awareness installed at platform No.1 of GWL and platform No.2 at JHS. Six Narrow Gauge coaches were received from Kalka Workshop after rehabilitation. The brake gearing and bogie work was to be attended at NG Gwalior. These coaches were made fit and given for traffic use after attending all balance work in the current month. 840 litterbins have been procured for fitment below the outside washbasin in non AC. All litterbins under washbasin have been provided in Jhansi division base train. Provision of 100 Nos. Double Acting door in AC coaches is an important work sanctioned vide RSP item No.1223 of 2014-15. The work in all coaches has been completed. 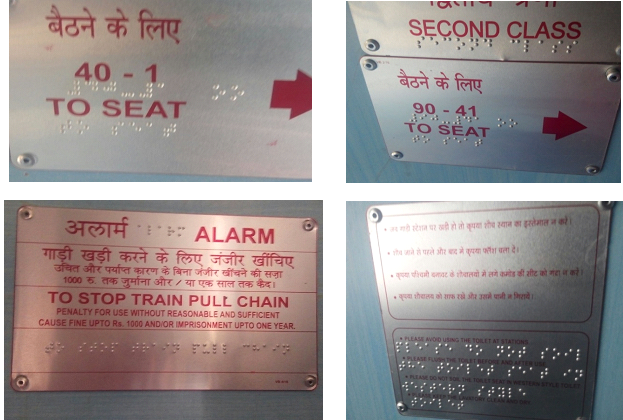 Works of Braille signage have been completed in 250 coaches. The first batch under project Saksham has been started in BTC/JHS on 29.12.17. All staff have been trained. Water hardness of Gwalior depot is 800 to 900 ppm, high hardness of water reduces the efficiency of laundry and affects the whiteness. To overcome this problem, an additional water softening plant of 5 meter3/hr installed in Mech. laundry at Gwalior. 200 Nos. Bio tank have been provided by Railway Board to Jhansi Division. Upto 30.08.2018, 166 bio tanks have been fitted in 50 coaches by the firm i.e. M/s JSL lifestyle, Bhadargadh. 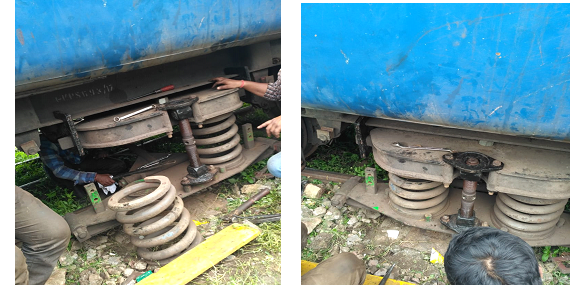 A device for Bolster spring changing has been developed by the GWL depot. Due to this innovation coach will not be detached enroute as well during maintenance on the account of bolster spring breakage. It will be helpful to control the enroute coach detachment and ineffective of coaches. Jhansi-Provision of washing pit for 26 coach rakes at scrap yard at Steam loco shed Jhansi. All works completed in Oct'15 & commissioned. The work has been targeted by Rly. Board for completion of work with CR drawn in 2018-19. Track work completed. For civil work i.e. the construction of 04 Nos. inspection pits and inspection & Medium lifting bay Shed, work is completed. Work of 1st part i.e. construction of inspection pits and sheds has been completed. OHE of line No. 5 has been charged. Work of 2nd part has also been completed and existing diamond crossing at JHS End of ELS has been dismantled and P. way work of connectivity has also been completed, OHE lines have been charged. All work completed & commissioned. 1. Mech.-Indent placed & under procurement process. 2. Civil- Under Re-tendering process.. 3. Elect.- Under tendering process. JHANSI - Extension of CNB-2 and CNB-6 pit line siding at JHS and improvement in their condition. CE work awarded. For line no-2,block ask from Sr.DOM. Civil & Mechanical Detailed Estimate is ready, but Electrical detailed estimate is awaited. The work can not started till date, since diesel maintenance facility shifting work is also sanctioned. The GAD of the work approved and work is in progress. One small shed is completed. The drawing of main shed submitted by contractor, which is being approved by HQ. The R.O. of P.Way material has been issued and P. Way material is being transported. Jhansi, Kanpur & Agra - Provision of track machine satellite depot. Detailed estimate vetted. Tender due to opened on 10.10.2018. Diesel Loco shed, Jhansi - Separate maintenance/storage facilities required for GM Loco. Shed & boundary wall completed. Modified drawing of GM building approved from division and under approval in HQ level (Elect. Deptt). As per Sr. DME/DSL, Work to be short closed. Final bill passed. Work short closed. As advised by Railway Board, the work to be dropped. Work physically completed. Financially remains. Work physically completed Financially remains. Civil and Electrical work completed physically. Work completed. Final bill passed on 1.3.17. Drawing of CR under process. .
Civil work completed final variation under A/C vetting. Electrical contract terminated and re-tender is to be called. Jhansi- Extension of balance 02 coach catwalk and material storage room at C&W loco siding. DE is under A/C vetting. JHS-Augmentation of capacity of Electric Loco Shed, Jhansi for enhancing homing capacity of Electric Loco from 175 to 200 (Part-I). JHS-Diesel Loco Shed, Jhansi - Augmentation of homing capacity of Diesel Shed, Jhansi for AC Electric locomotives. All civil & Electrical works completed & pit commissioned in Jul'15 and handed over to open line. Fig. in thousand of Rs. Machine Commissioned on date 24.05.2017. Material received on 18.01.2018. Commissioned on 21.02.2018. Material received and commissioned on 25.05.2017. Joint receipt inspection & commissioning pending. Material received on 02.08.2018 and commissioned on 08.08.2018. Wagon ineffective % SL + Yd.